Slightly less then one week until the Spring Classic and a chance for our wonderful volunteer base to come out. 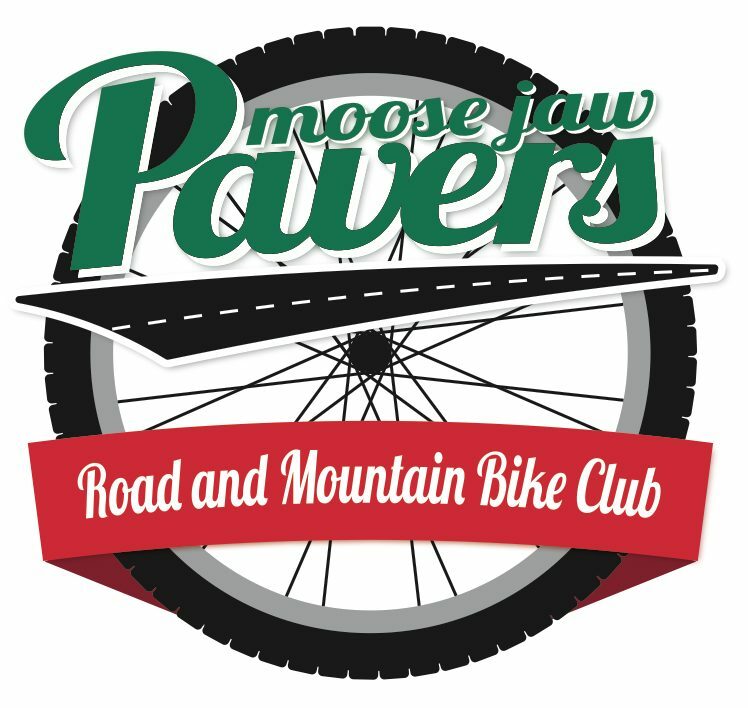 For volunteering you will earn entries into the bike draw at the AGM. Opportunities range from sweeping the corners, course setup and marshalling. On Sunday we will need two people to drive the commissaires during the race. I am trying an electronic volunteer signup sheet and several have mentioned that they will be able to help but even if you mentioned it to me please sign in on the linked sheet.